You need a full featured two way radio for your business or institution that's rugged, reliable, and capable of digital operation. It also needs to be ultra-portable. A big, heavy radio is great for a construction worker, but for the first grade teacher, hotel receptionist or the young lady behind the counter in your apparel store, it's just way too much. Your staff needs something small, lightweight and discreet. Here it is. 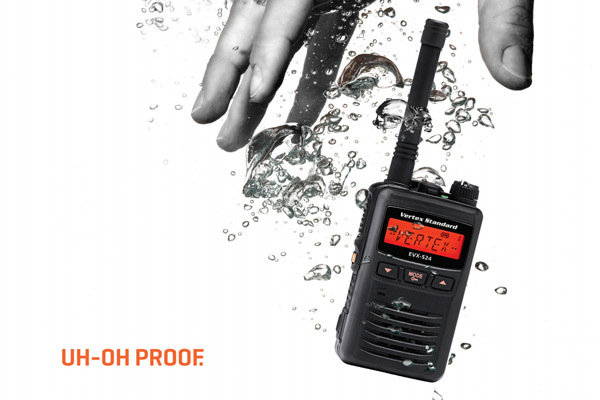 It's the Motorola EVX-S24 Digital Portable Two Way Radio!